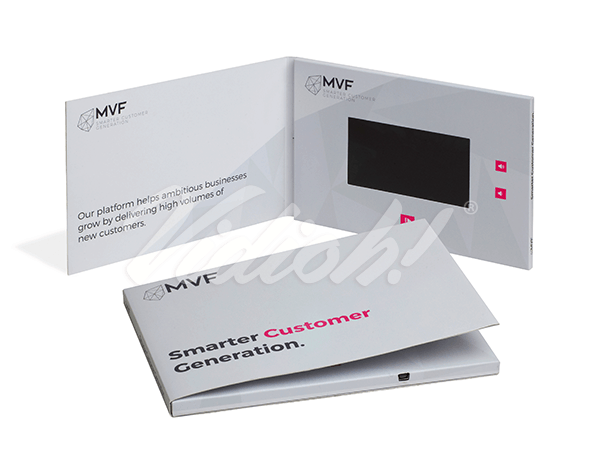 Best Value Video Brochures | Request Your Free Loaned Sample! 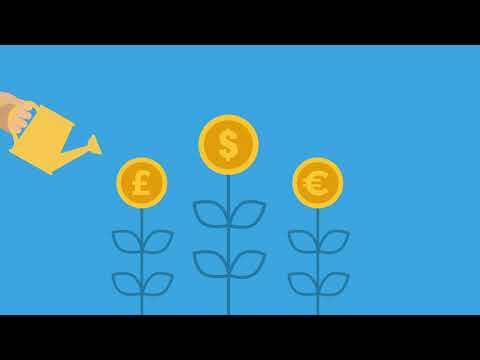 We help you to engage with your prospects, customers and increase your marketing ROI with Video Brochures. 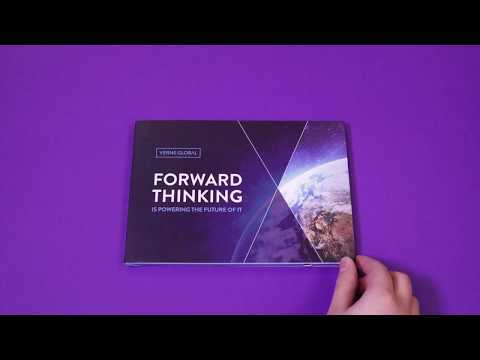 Video brochures combine video’s powerful characteristics as a marketing medium with the tangibility of print, enabling you to increase your brand’s exposure and awareness. 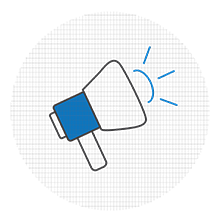 81% of video marketers see an increase in sales and create 66% more qualified leads per year. Wzowl states that 79% of consumers prefer watching video to reading about a service or product. Viewers that watch a video retain 95% of your message compared to only 10% when reading it in text. 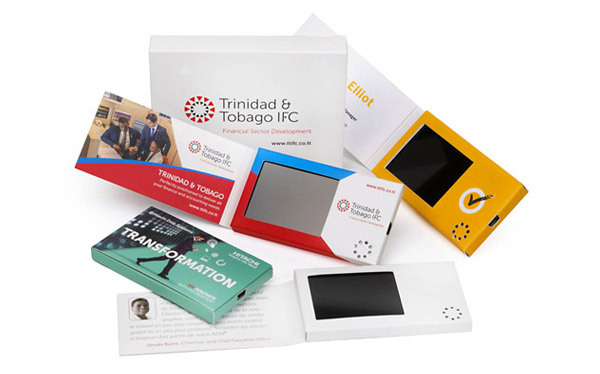 Leverage the power of Video in Print – Choose choose from our range of products to create your perfect video card marketing campaigns. 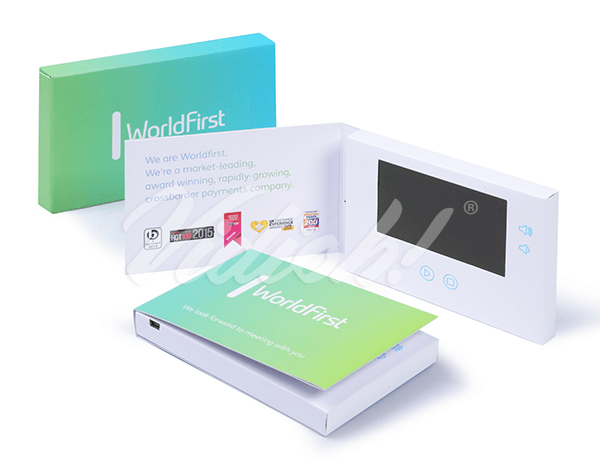 Our ultra-thin LCD screen technology can be built into just about any traditional marketing media. We offer a range of screen and card sizes, which auto-play the video when opened. 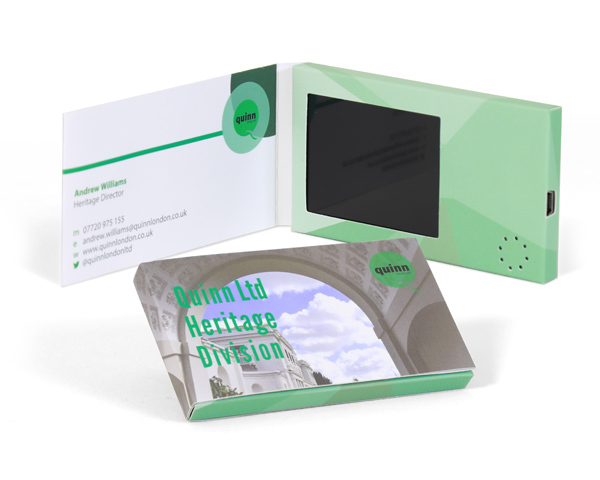 Compact and engaging, now you can leave a lasting impression long after parting company thanks to our video business cards. Our Vidioh Express Service is ideal when you require a fast turnaround for a job you need in a hurry. Please contact us with your deadline and we’ll do our best to meet it. 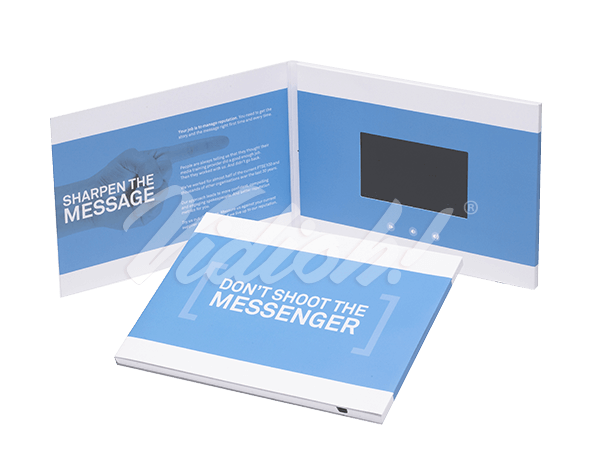 Deliver your video brochure in style with our Bespoke Presentation Boxes. The right box is the perfect way to bring your whole package together. 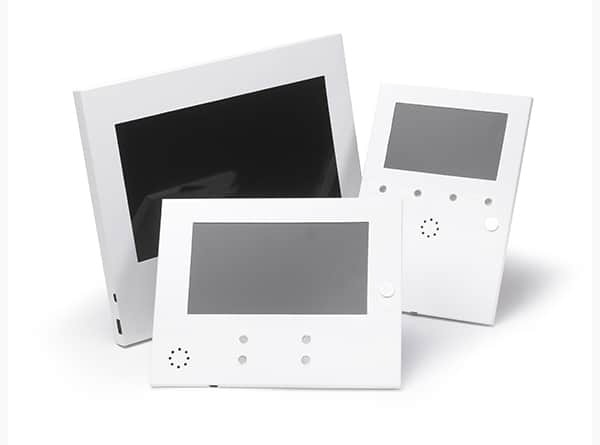 We offer Just the Screens individually for those clients who want to use their regular printer. 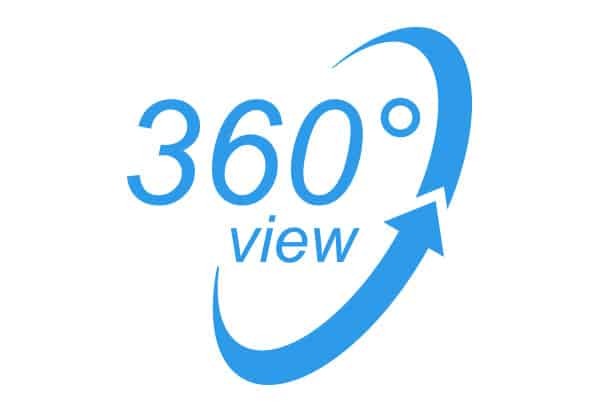 Include 360* video content within a beautiful 7 inch video brochures, contact us now for more information. A truly impressive service and product. Video Brochures Overall rating: 5 out of 5 based on 3 reviews. 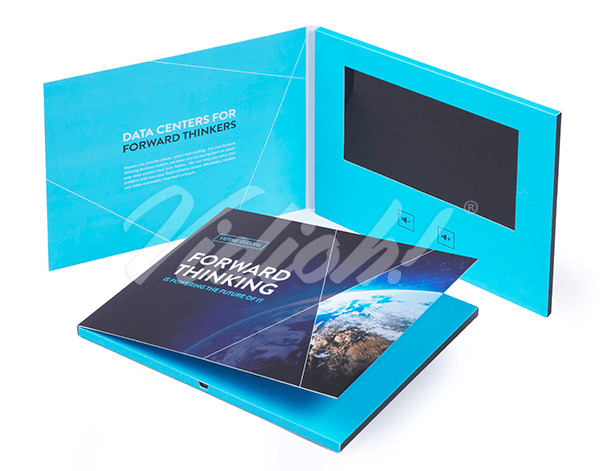 A video brochure is a printed brochure combined with an LCD (liquid crystal display) video screen. 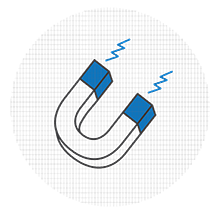 Upon opening the brochure, video content will automatically play. Every unit comes with an integrated speaker, rechargeable lithium batteries and a USB port that recharges the device and allows for the video content to be changed/uploaded. 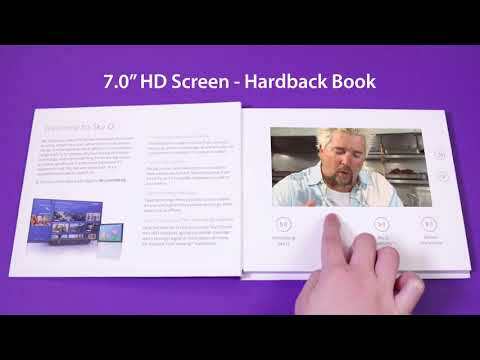 What video brochure card sizes are available? Depending upon the screen size, card sizes range from 90 x 50 mm up to A4. 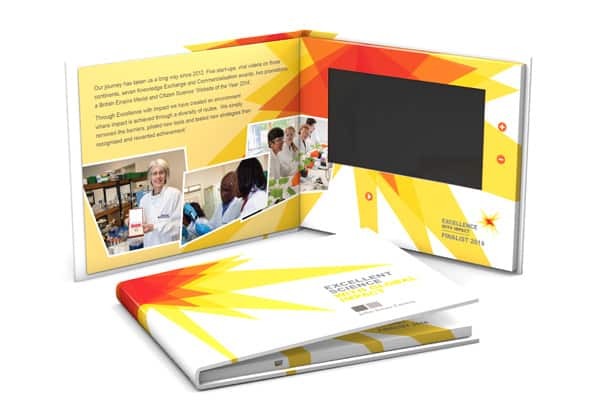 Apart from our Express Books, all of our video brochures are bespoke, so you can choose whatever size you would like. How do I upload video content onto the video brochure? Connect the video brochure to your PC/Mac via the mini-USB cable and locate the “Video” folder. Upload your new videos and rename them in numerical order (01, 02, etc..). The numbers will dictate which button each video will correlate with (i.e. 01 is button 1, 02 is button 2). WHAT PRINT FINISHES ARE AVAILABLE? 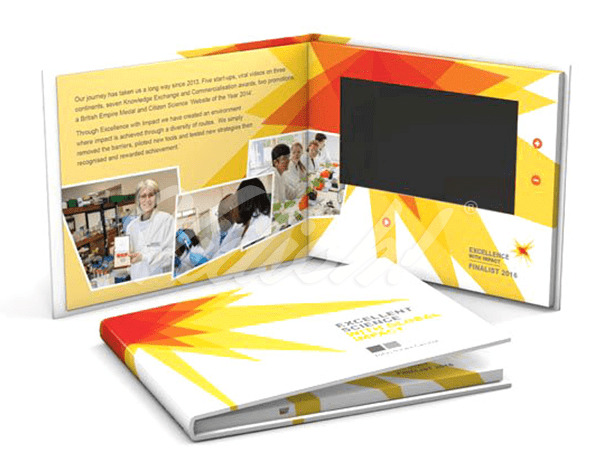 WHAT IS THE TURNAROUND TIME FOR VIDEO BROCHURE PRODUCTION? Production times vary depending on the quantity ordered and whether you would like any optional extras. As a general guide please allow 2-3 weeks for production, and we will provide you with an exact timeline once you have confirmed your order. If you require a fast turnaround, we recommend our Express Books as they can usually be produced within 1 week depending on the quantity required. The minimum size is 10 for our factory in China and for our Express Book Service, the quantity range permitted is 1-50. HOW MANY VIDEOS CAN I HAVE ON A VIDEO BROCHURE? Depending upon the screen size you can have as many as six videos, as long as they fit within your selected memory.